Homeworks of Alabama, East Alabama’s premier custom home building and design company, was founded by Allan and Lisa Campfield in April 2004. Their residential construction company is located in Opelika, Alabama near the fast-growing TigerTown shopping center, and is known throughout Opelika, Auburn and Lee County for its well-crafted, gorgeous new homes. Homeworks of Alabama is one of the two exclusive builders in The Springs of Mill Lakes. The Springs of Mill Lakes is a master-planned community for 55-plus active adults who seek an easy living lifestyle, beautiful new homes, and generous amenities. The natural setting is quiet and undisturbed, with two lakes, wandering creeks, natural waterfalls, and an adjacent wildlife preserve. Growing up in a military family, Allan moved often. His father, a career Navy man, always had a construction project going, and as a teenager, Allan helped him roof a home, build additions, and do masonry work. “My Dad taught me to appreciate hard work and to enjoy the fruit of my labor,” remembers Allan. After retiring from the U.S. Army, Allan and his wife Lisa pursued their joint interest in building and renovating homes. At this time, Lisa, who is a gifted interior designer, owned Space Appeal, providing design services to individual clients and several homebuilders. Allan and Lisa “fell in love” with the entire process, and two years and several homes after this first major renovation, they opened Homeworks of Alabama and built their first new homes. Lisa decided to close Space Appeal to focus her efforts as lead designer for their growing company. A separate division, Homeworks Designer Services assists homebuyers with selecting interior and exterior finishes and colors, lighting, cabinetry, floor covering, and plumbing fixtures. “As a Homeworks of Alabama client, you receive free access to our designer services. We are here to assist you in seeing your dreams realized in your new home,” says Lisa. In 2015, Allen Harris, developer of The Springs of Mill Lakes, a master-planned residential community of 134 single-family custom homes, selected Homeworks of Alabama as one of two builders in the new active living neighborhood. 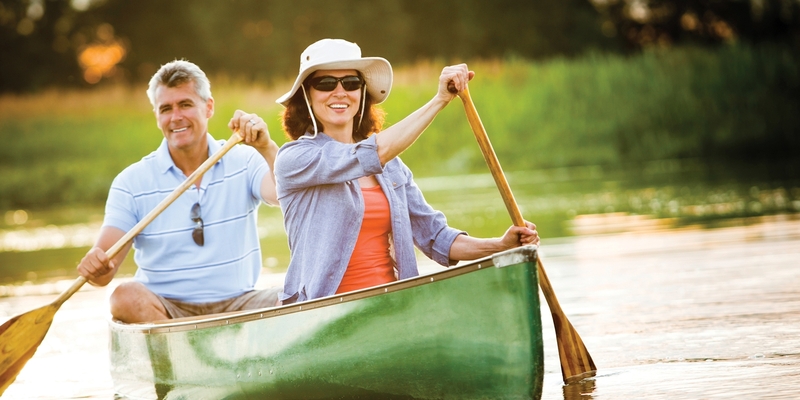 The Springs of Mill Lakes is specifically designed to appeal to the active 55+ homeowner who seeks an easy-living lifestyle surrounded by nature. The amenity-rich neighborhood in the vibrant town of Opelika, near Alabama’s major university town of Auburn and its top medical facilities, broke ground in June 2016. For information about available lots and floorplans, please contact call (334) 454-4504.